Hi everyone, today I have what I call a ‘vintage’ polish, why you ask? Well back in 2010 when my polish obsession reignited I went on a hunt for many nail polish shades I had to have. I remember picking up this polish based on the unique dark warmth it had (it was dark without looking black indoors) and who can resist a polish with such cute name? I wore this polish a few weeks ago and remembered how much I missed it! I shall continue on with holiday manicures/polish reviews but I thought why not throw this beauty into the mix? Onto some pictures…. 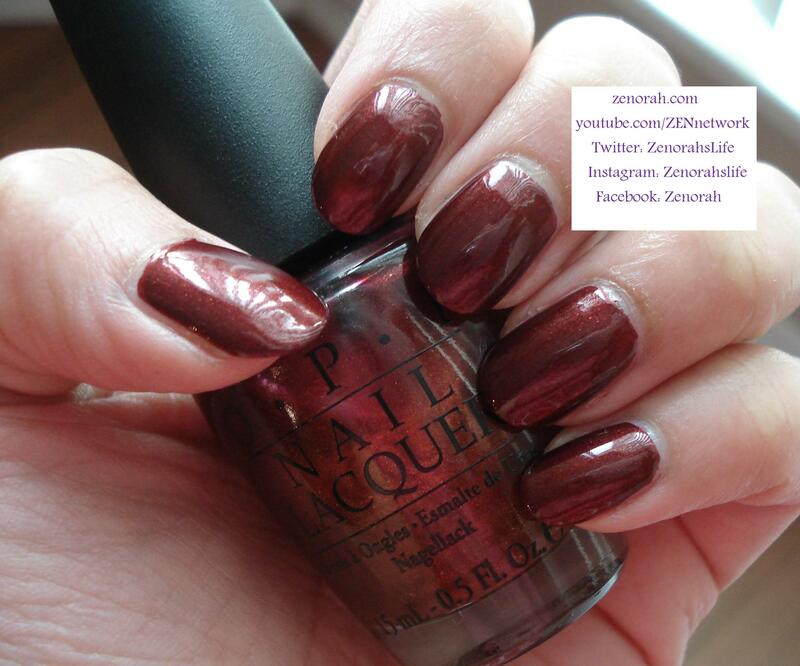 OPI ‘Romeo & Joliet’ – is a rich, unique blend of burgundy, bronze and garnet shimmer polish and she is a stunner. I do not know if this is still a part of OPI permanent core line (the last time I checked it was) so I hope you can still pick this beauty up at your local salons. It is the perfect dark polish for Fall or Thanksgiving but it lends itself nicely to be a dark jewel tone as well, don’t you think?? 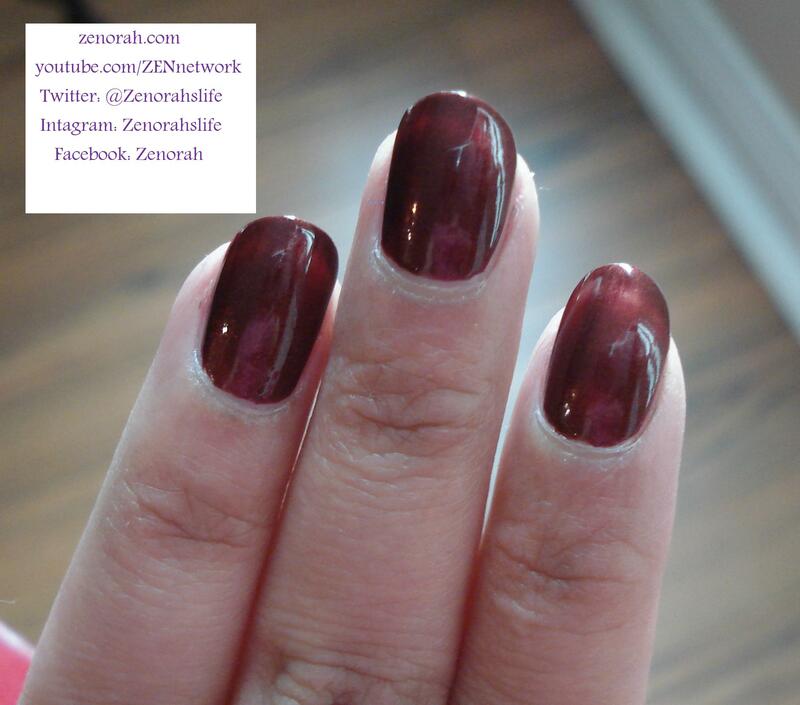 It was opaque on two coats, the formula was good, the manicure dried within 10 mins and you are viewing it without a top coat. For a 3 year old polish I was surprised how amazing the formula was actually, very easy to work with but I did see tip wear around Day 2 (which is typical in my experience with OPI and my nail anatomy). This polish screams luxury to me, it’s understated classy – it is more suitable for the Fall season though, so next year I shall be busting this baby out again for more use. If you are a nail junkie like myself you will appreciate the beauty of this polish, I definitely recommend it to those who are not fond of wearing dark colours because the jewel tone in this polish really sets it apart from the rest. 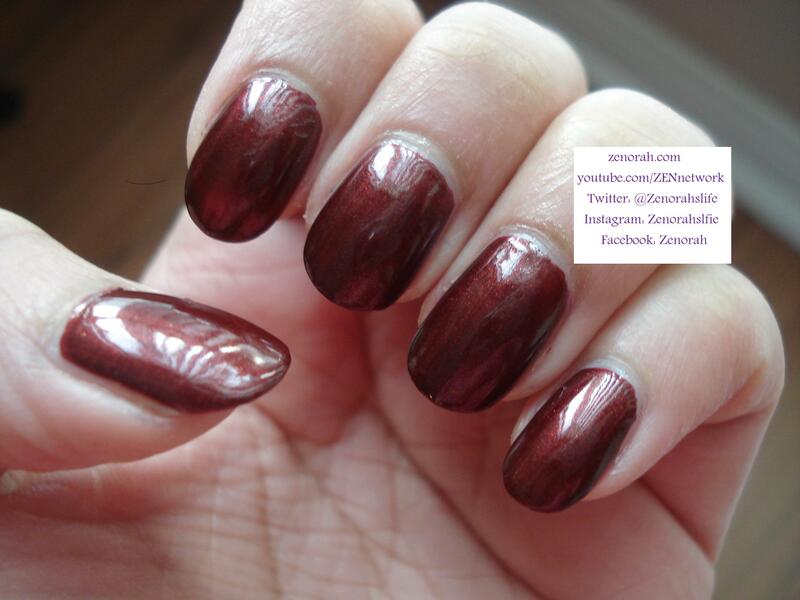 Do you own OPI ‘Romeo & Joliet’ ? What are your thoughts on this nail polish? This polish suits you so well!